"Delivering what you need, when you want it." We grew up in the days of manual ledgers. It was acceptable in the eighties. Sage, Pegasus Opera and Quickbooks (amongst others) were the new boys on the block then. As computers developed, they computerised and speeded up the bookkeeping process. The advantages they offer then, still ring true today speed and reliability. An important element in using traditional computer systems is closing down the system at year end and the processing of year end accountant adjustments. Our clients benefit by us updating their systems so that the reports that they get out of the system during the year is an accurate portrayal of where the business sits in the current financial period. If you take nothing else away from our website, If you use traditional computer based accounting software, the key word is Backup ! Check your backups will restore. Nothing annoys people more than having to duplicate work. 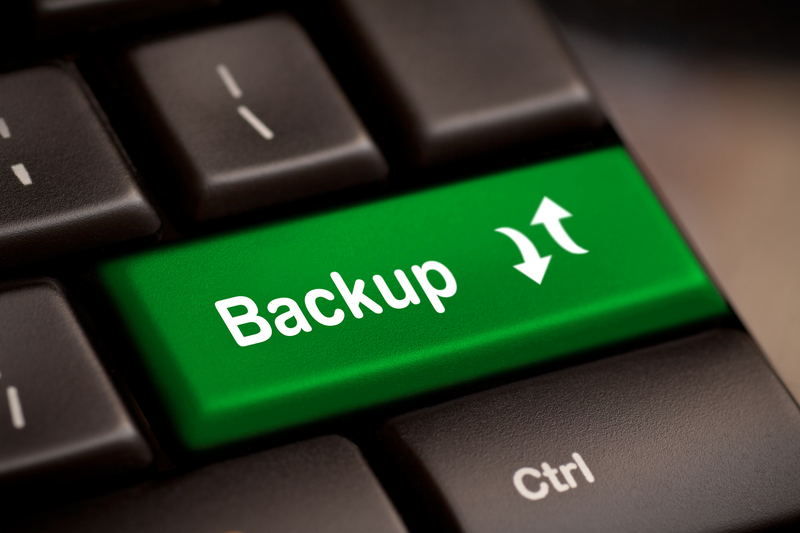 if your system goes down without a backup then that is exactly what you will have to do. That could have a significant cost to your business. If you need help ensuring that your systems are robust, get in touch.